ibis Styles Solo is the perfect base to explore Solo, a vibrant city where modernity is perfectly blended into the Javanese culture. 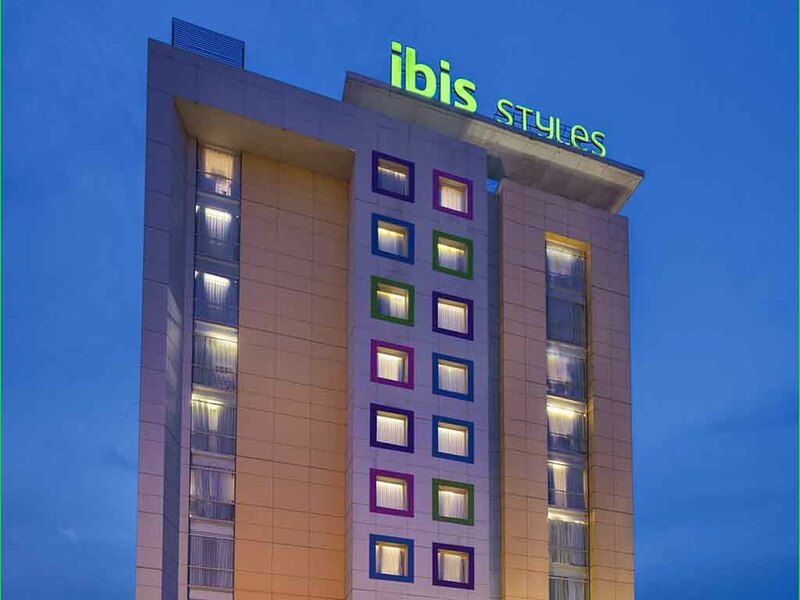 For your leisure or business trip, our attentive team can't wait to welcome you at ibis Styles Solo! Situated in the heart of Solo, within walking distance to the favorite tourist destinations, Ibis Styles Solo offers complete modern facilities, ideal for your family getaway but also for your business trip. Each colorful room features a Sweet BedTM, the innovate ibis bedding concept, to ensure your happy sleep. Enjoy our large pools and our restaurant, relax in our spa, get fit in our fitness center, let your children play in our kids club and don't feel cut off with our high-speed Wi-Fi. Solo, set in the middle of Java Island, is seen as the guardian of the roots of the Javanese culture. Solo is also well-known for Batik craft, art performance and local culinary. The city is also close to Sangiran, the UNESCO world heritage site. The StreatS restaurant reinvents tapas. Try out new flavors by simply creating your meal among 20 typical local dishes. Enjoy your own flavor combination! Serving a range of spirits, beer, wine and cool cocktails as well as refreshments and snacks.